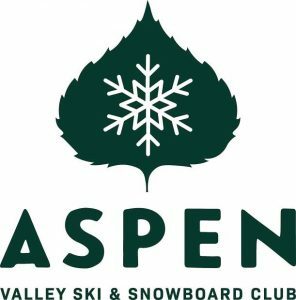 The first-place Aspen Mountain ski team celebrates a national championship in the NASTAR Nationals at Snowmass recently. Crown these local folks and their teams the national champions — the NASTAR national champions. 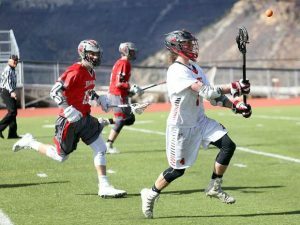 The Nature Valley NASTAR National Championships returned to Snowmass last week with more than 900 participants from all across the country. 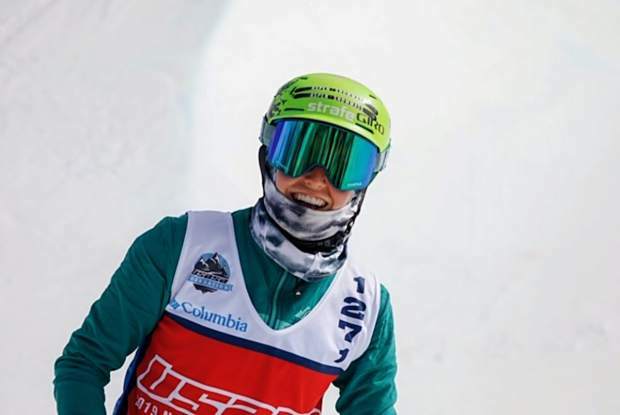 Olympic gold medalist and World Cup giant slalom champion Ted Ligety set the par (or standard) time for the NASTAR Nationals. Aspen’s own Casey Puckett, a five-time Olympian and former World Cup racer, consistently posted the second-best time to Ligety. Puckett also is a two-time Winter X Games gold medalist in skiercross. Puckett raced against U.S. Ski Team standouts present and past — Steve Nyman, Eric Fisher, Stacey Cook, AJ Kitt and Kaylin Richardson. The winners in each age and ability class at nationals were invited to compete in the Race of Champions. 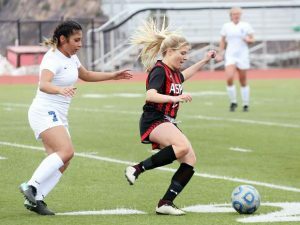 According to NASTAR director Bill Madsen of Aspen, each champion carried their handicap into the race so that every competitor had a chance to go for the win. The highest handicapped racers took to the course first. In the men’s Race of Champions, Adam Adkins edged Steven Coulter in a battle of skiers from Hidden Valley, Mo. Aspen local Mike Maple posted the fastest raw time to take the overall men’s win. He also had the third fastest discounted time in the NASTAR handicap system. Maple is the father of U.S. Ski team racer Wiley Maple. On the women’s side, Ellie Peine won the fastest time both in raw figures and discounted figures. The women’s U16 platinum division winner edged Heidi Butler of Buck Hill, Minn., for the raw title. The third fastest overall time was posted by the 55-59 platinum division champion, Janette Saylor of Frisco. The combined division at NASTAR Nationals combined telemarkers, snowboarders and adaptive racers together to compete for men’s and women’s overall titles. The women’s race was won by 7-year-old telemarker Adelaide Ryerson of Aspen, with Lyta Foulk taking second and Lauren Jackson earning the bronze medal. The race for the fastest raw time was dominated by telemarkers. Foulk recorded the fast time ahead of Chantelle Jordan in second and Ryerson in third. The men’s combined division also was also dominated by telemark racers. Tom DeGroff took the win ahead of Frank Becker and Larry Fisher. Telemarker Joshua Poper had the fastest raw time followed by Jeff Cole. The third and fourth fastest raw times came from snowboarders Mark Hogan and Arne Carlson. 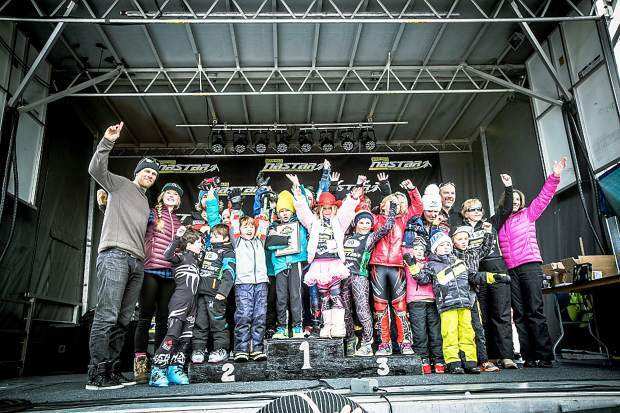 Aspen and Snowmass skiers collected a bevy of awards at the NASTAR Nationals. A full list of finishers is available at nastar.com.